We are an organization that specializes in helping small businesses and individuals find an online presence by providing web and graphic turnkey solutions with limited fuss. We at G-Plan Solutions offer a variety of web and graphic design services to individuals and small businesses. G-Plan Solutions delivers quality web development services with websites that catch the attention of all visitors. Have problems with your hardware or software? We are here to help.  We at G-Plan Solutions help businesses find their corporate identity. We assist with logo design and branding. We believe in nurturing a relationship with all our clients and making the experience of having an online presence as pleasant as possible. With some of our clients, we have assisted from web design, logo design, I.T. support and even helped with implementing some accounting solutions. At G-Plan Solutions, our clients are family.